postcards, letters, packets, and more! Save money by letting Formax handle your next mailing. Whether it's postcards, newsletters, catalogs, or any other printed pieces, let us show you how we can reduce your overall postage costs. Also, by having Formax handle the entire process, you avoid the labor and hassles associated with preparing the mailing yourself. And since we mail the printed pieces directly to your target audience instead of sending the printing to you, you avoid any additional transit costs associated with moving the pieces to a mail house or post office. 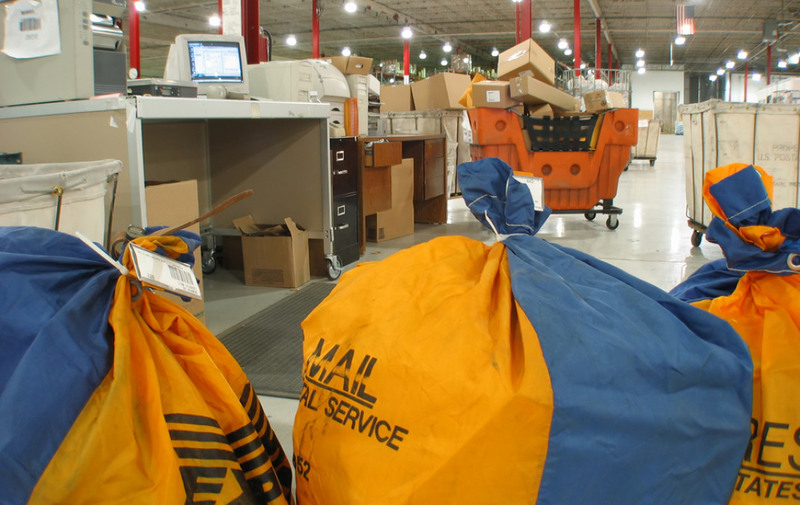 We can mail pre-sorted first class or pre-sorted standard (bulk) depending on your budget and time frame. We can also offer ideas for improving the design of your printed piece to make it better suited for mailing. So before you create a printed piece that will be mailed, give us a call to discuss design improvements that may improve the efficiency of your mailing and reduce your costs. One more thing, our clients often find that when we mail their materials, they often save enough money on postage to pay for the cost of our mailing services.